Motorcycle Test Tips is a resource for not only learner riders, but motorcyclists of all ages and abilities to learn and improve on their riding skills. 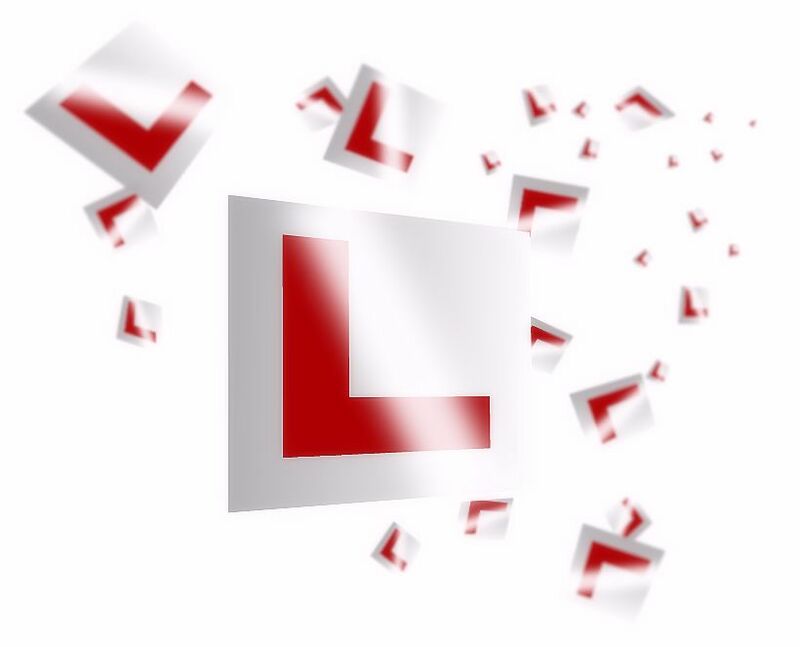 The information and tutorials contained on this site start with the basics of obtaining a provisional licence, to CBT, theory test, practical riding test and beyond. The information contained within the Motorcycle Test Tips website is based on the experience and knowledge of professionally trained individuals. The information provided isn’t intended to replace a qualified trainer, but it is intended to offer you information and advice in regards to what is needed to pass the riding test. Using the information and guides on the Motorcycle Test Tips website should be used in conjunction with the teaching methods provided by your trainer, friends or family member. The information provided on this website is developed by experienced trainers who use the tutorials provided in day to day life for their own learner riders. Many of the tutorials are based on a certain method found to be successful in aiding learner riders in reaching test standard. There are possibly many other methods for teaching however. Some of the information and tutorials in particular can be comprehensive and take time to practice. If followed accurately, they will provide you with all the knowledge needed to pass the riding test. The guides and tutorials contained within may also go some way into reducing the overall cost of lessons and training fees.